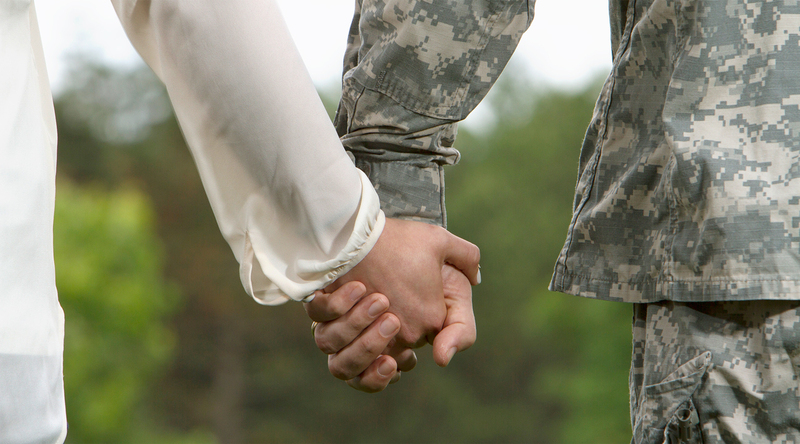 Are you the spouse or partner of a Post-9/11 service member or veteran? Join us for In-Person Groups or a Web-based Program! HomeFront Strong is an 8-week resiliency program designed specially for military/veteran spouses or partners. HomeFront Strong focuses on skills to help build positive relationships and new strategies for self-care and coping. A resiliency program for children and teens is also offered for families participating in the in-person groups. HomeFront Strong is free of charge and is open to spouses or partners of post-9/11 service members or veterans. Participants can receive up to $140 for completing evaluations of the program. The in-person groups also include a free weekly meal and an optional Children’s Resiliency Program for children and youth ages 0-17. Participation is currently only available in Michigan, with groups starting soon in Flint, Lansing, Pontiac, and Port Huron. Participation in the online format of the program is available throughout Michigan. Contact us today for more information! Please call (734) 998-5849 or email homefrontstrong@umich.edu.